As the second game in the trilogy, Mass Effect 2 is a outstanding upgrade from the first game and is a brilliant flawless form of entertainment. 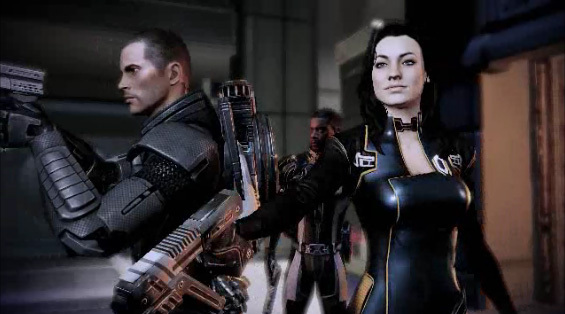 Your game saves from Mass Effect changes the story but it is not necessary to play ME2. It still makes sense even if you have not played the first game. Who you saved and who you did not save makes a difference if you do import the game from ME1. This time you are not working for the Council or the Alliance you are working with or for Cerberus. They work only for the betterment of humanity. If you did the dialog with Ashley in ME1 she discusses the them. 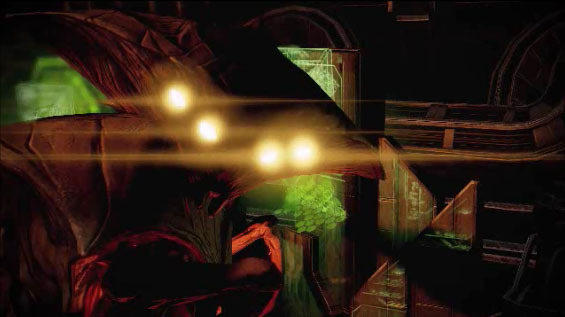 Cerberus is looking into why human colonies are disappearing all over the galaxy and if the creatures that are called The Collectors are behind it. 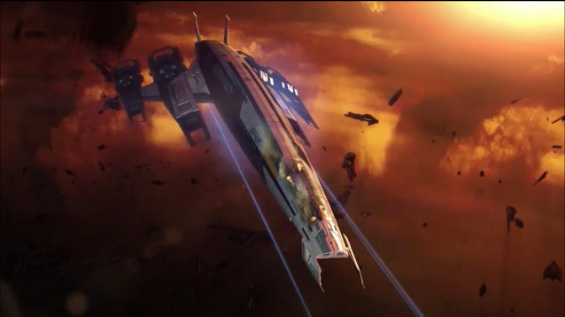 Cerberus also believes The Collectors are working with the Reapers as part of the invasion that Sheppard is trying to stop. Mass Effect 2 is a huge upgrade in every possible way to the first game. Graphically it looks great, there is more gameplay, intersecting storylines and romantic interests. You still get another stellar story to play through and the voice acting from everyone is once again as good as it can get. Aiming and camera mechanics are even smoother than the first game and they got rid of the MAKO levels so the game is just more 3rd person shooting with RPG elements, which is what we liked the most about the first game. All the best stuff is still here right down to the good choice/bad choices that can unlock different dialog and change how the story flows and how is your friend and foe. The new stuff is fun and intelligent. There are two new mini-games puzzles you have to learn to open wall safes, hack lock doors and steal information from computers and data pads. It takes place in real time and sometimes you only get one chance so be smart when you take on these puzzles. There is a lot more interaction not only between you and the crew but between the crew themselves. We love the new crew members and squad mates and you need to gain their loyalty. This is where all the new gameplay comes from. There are side missions that your team members want to do but they are all optional. If you do them there is a better chance they will survival the final mission against The Collectors. 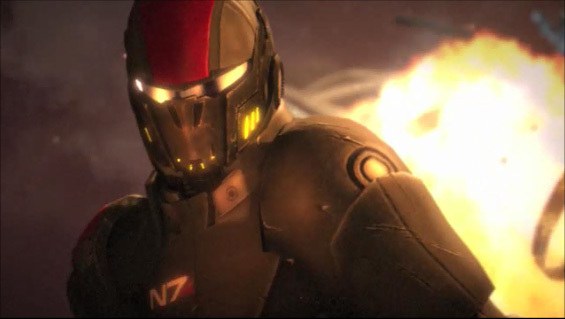 The members that survive will appear Mass Effect 3. You could skip all of them and have many members of your squad get killed if you want. Mass Effect took us over 50 hours but we did every mission in the game. Could not stop playing, we had to recharge controller batteries every day just to make sure we could keep going. This is how storytelling should be and how shooters should work. ME2 has huge replay factor and lots of stuff to do and could be the best game in the Xbox 360/PS3 console cycle. ME2 even makes scanning planets for resources fun. It has set the bar really high, so we have big expectations for the third and final game in the trilogy but hopefully not the final game in the series. Just buy the game even at a new game price!